Read on to discover 11 SUVs which are available with the best discounts this month. For your convenience of reading, we have arranged the list of the SUVs in descending order of discount amount that is available on them. The Hyundai Tucson is currently available with the highest discount on any SUV. In the Indian auto market, the Tucson has been facing fierce rivalry from the the Jeep Compass and has failed to become as popular as its rival. 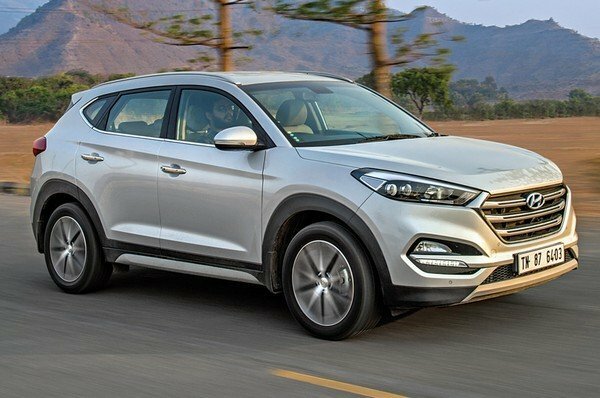 To increase the attractiveness of the Tucson, the South Korean auto manufacturer has decided to offer a generous discount of up to INR 1 lakh on the SUV this month. The discount consists of direct cashback, exchange bonus and other benefits as well. The Hyundai Tucson SUV is available with the highest discount in the list. 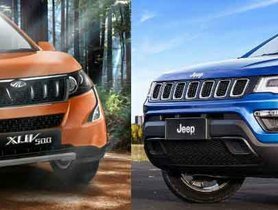 Once ranked among the most popular SUVs in India, the Mahindra XUV500 has met with intense competition from the Tata Harrier, which is clearly a more modern SUV. The XUV500 is available with a maximum discount of INR 59,000, which consists of an INR 25,000 direct cashback, an INR 25,000 exchange bonus and an INR 9,000 corporate discount. 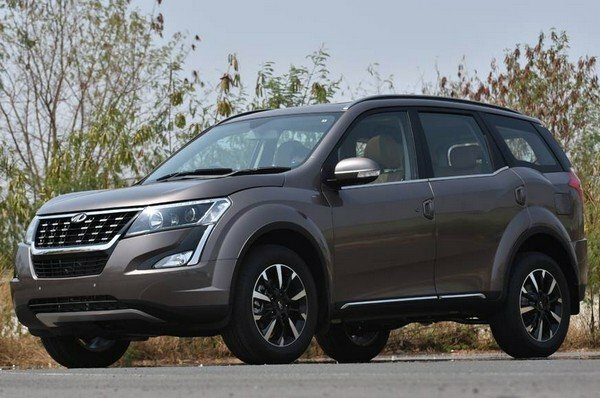 The 2018 Mahindra XUV500 is being offered with a maximum discount of INR 59,000. This April, if you buy the robust Scorpio, you can save up to INR 55,000. The discounts scheme is exclusive to the S5, S9 and S11trims. These variants are available with a cash discount of INR 25,0000, an exchange bonus of INR 25,000 and a corporate discount of INR 5,000. 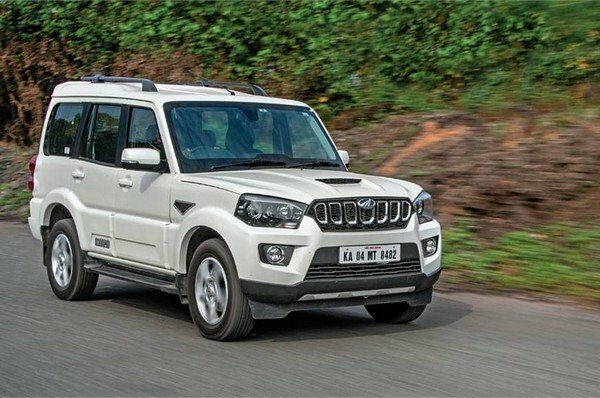 The competent rough Mahindra Scorpio SUV is available with up to INR 55,000 discounts this month. 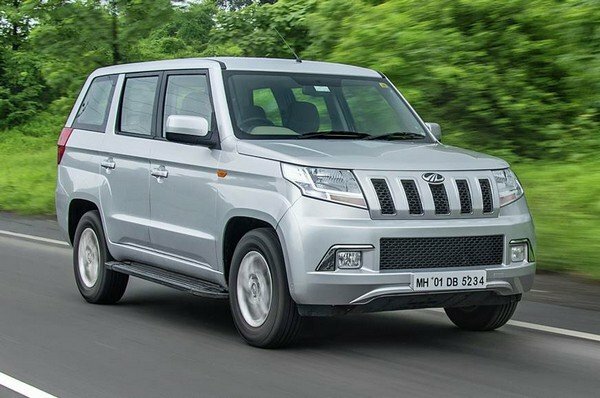 If you buy a Mahindra TUV300 Plus this April, you will be qualified for a discount of INR 54,500, which consists of an INR 35,000 direct cashback, an INR 15,000 exchange bonus and an INR 4,500 corporate discount. These benefits make the SUV a great value proposition. 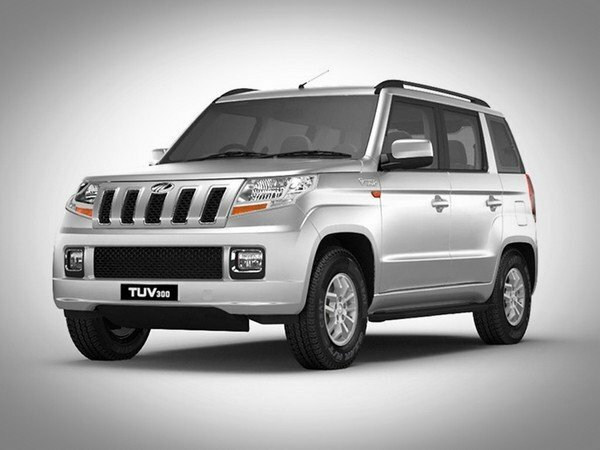 If you purchase a Mahindra TUV300 Plus this month, you can save up to INR 54,500. In the Indian auto market, the TUV300 competes against the Ford EcoSport and the Maruti Vitara Brezza. 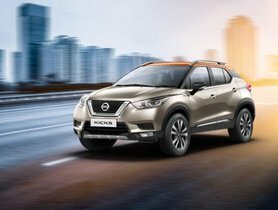 This month, this SUV is available with a discount of up to INR 54,500, which comprises a direct cash discount of INR 35,000, an exchange bonus of INR 15,000 and an additional corporate discount of INR 4,500. This April, Mahindra has decided to offer a discount of up to INR 54,500 on the Mahindra TUV300. The Ford EcoSport has lost its third position in the compact SUV segment to the Mahindra XUV300. 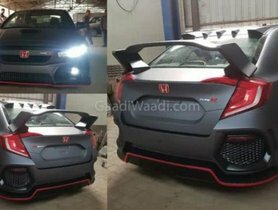 This pushes the American auto manufacturer to offer a generous discount of up to INR 50,000 on the vehicle. This April, if you purchase an EcoSport, you are entitled to a 6.99% rate of interest on financing the car from Ford Credit. Moreover, there is also a cash discount of up to INR 28,000 and an exchange bonus roughly INR 20,000. Being the current flagship product of the home-grown automaker, the Tata Hexa is an SUV-crossover vehicle which features an AWD system. Discounts of up to INR 50,000 are being offered on the Hexa this month. The benefits comprise of a cash discount of INR 20,000 and an exchange bonus of INR 25,000. 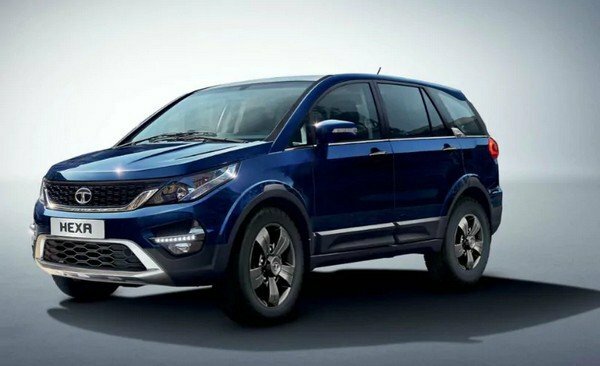 The Tata Hexa is expected to be replaced with the Harrier-based 7-seater SUV that could be called the Cassini and launch by the end of 2019. Benefits of up to INR 50,000 is available with the Tata Hexa this April. 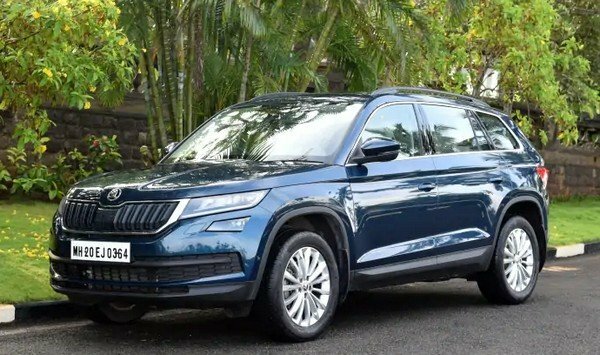 Being the costliest model in Skoda India's portfolio, the Kodiaq directly competes with the Ford Endeavour, the Mahindra Alturas G4, and the Toyota Fortuner. The SUV is available with a discount of up to INR 50,000 for existing Skoda customers . The discount of INR 50,000 is available for only the customers who have already owned a Skoda Kodiaq. 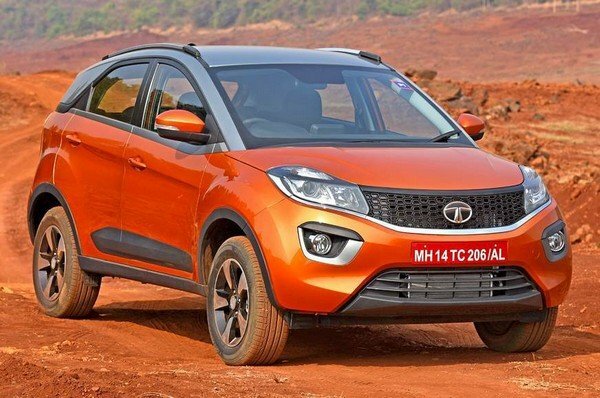 The Tata Nexon, the second best-selling compact SUV in India has recorded a great success since its launch, which marks a milestone for the home-grown auto manufacturer. It is also the first ever made-in-India car to achieve a 5-star rating in the Global NCAP safety crash test. While the petrol variants are being offered with only an exchange bonus of INR 15,000, the diesel variants are available with more discounts. Specifically, you can save up to INR 35,000 with an INR 15,000 direct cash discount and an INR 20,000 exchange bonus when buying a diesel-powered Tata Nexon this month. The Tata Nexon is the first ever made-in-India vehicle to be awarded 5 stars in the Global NCAP crash test and also being offered with a great discount this month. 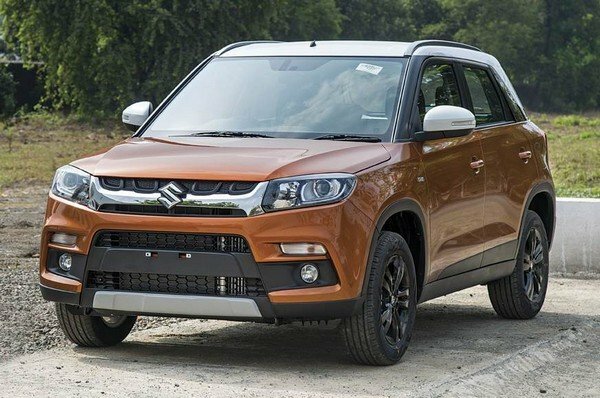 The Maruti Vitara Brezza is currently dominating not only its segment but also the whole SUV market. However it is being offered with a total discount of INR 33,000. This includes INR 15,000 as the consumer offers, INR 15,000 as the exchange bonus and INR 3,000 as the corporate discount. 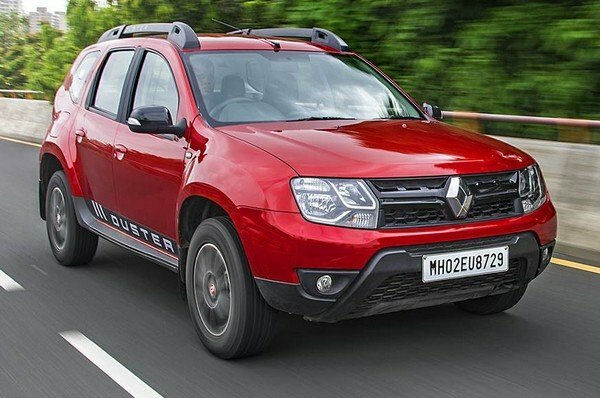 Once being one of the most popular compact SUVs in India, Renault Duster’s sales have been on a decline due to the fierce competition from the more modern rivals like the Nissan Kicks and the Hyundai Creta. To revitalize its sales performance, Renault has decided to offer discounts on both the petrol and diesel variants of the vehicle this April. 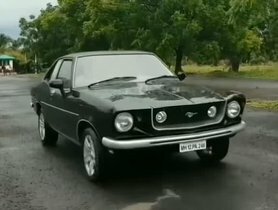 Specifically speaking, while the former is offered with a benefit of INR 5,0000, the latter gets free first year insurance worth INR 20,000 – 25,000 and a 0% rate of interest on a loan of INR 7.27 lakh for a time period of one and a half year. 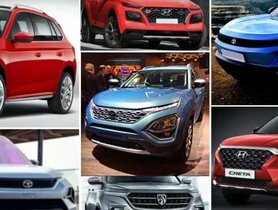 Above is the list of 11 SUVs which are available with massive discounts this April 2019. Let us know what you think about these offers in the comment section below.